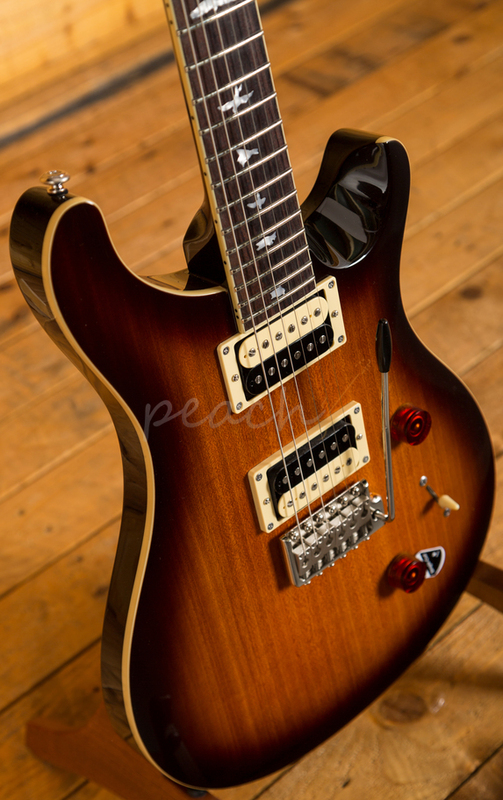 The Mahogany body, finished in Tobacco Sunburst, offers a rich warmth and depth that complements the beautiful aesthetic. 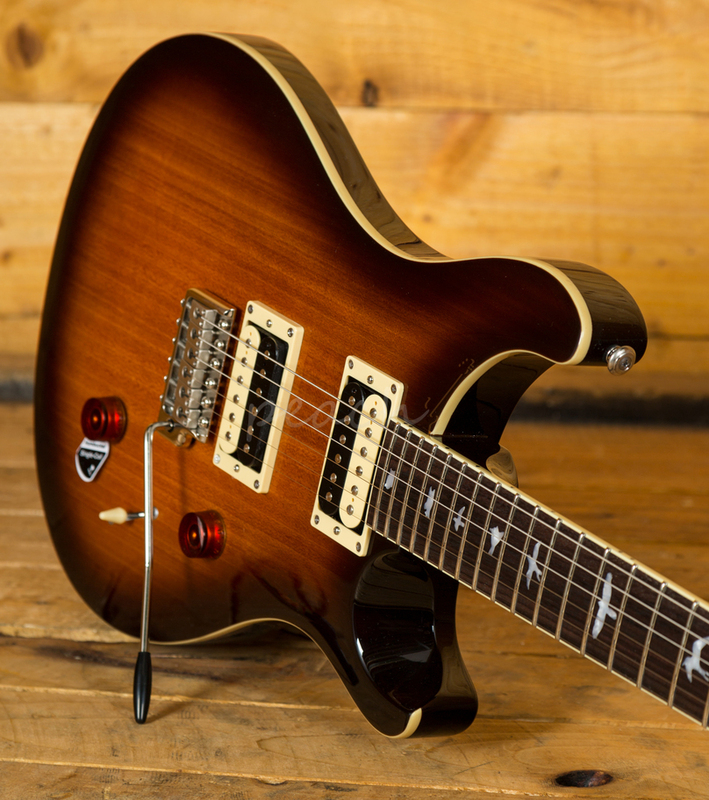 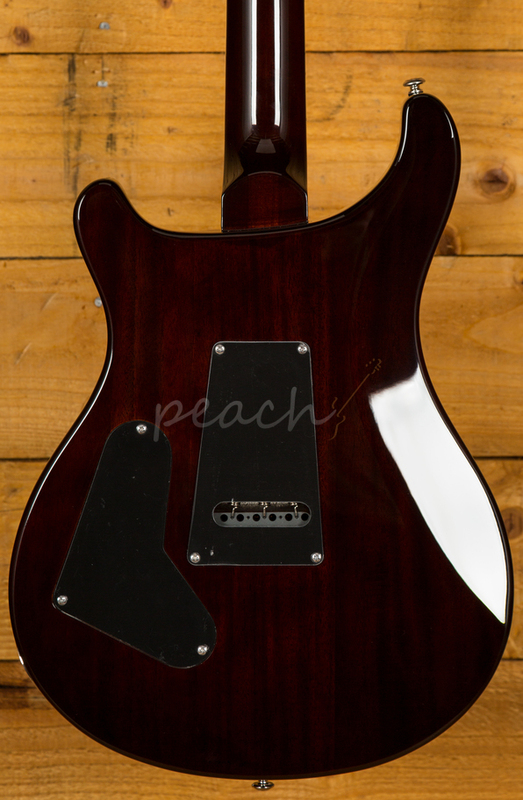 With a Wide Thin profile, 25" scale length and of course, 24 frets, the Maple neck feels really comfortable and familiar. 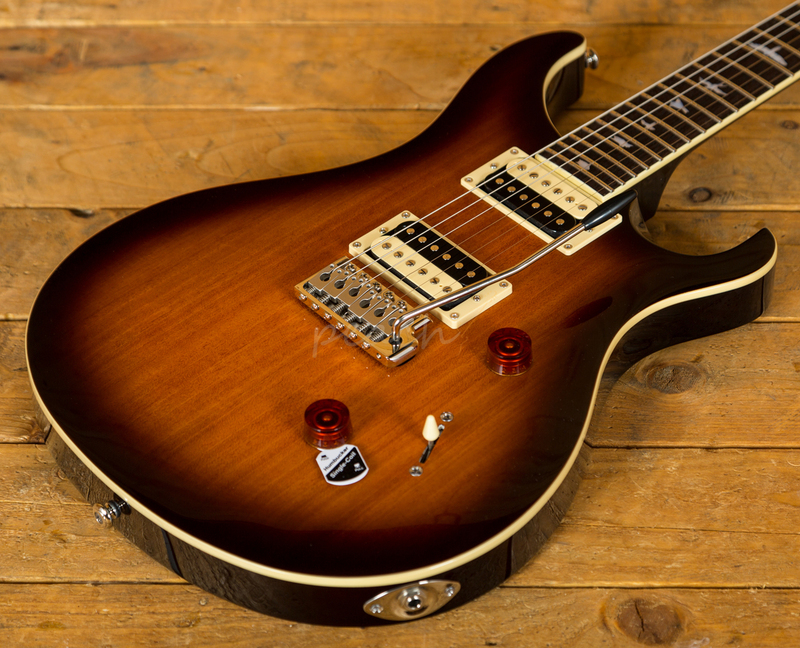 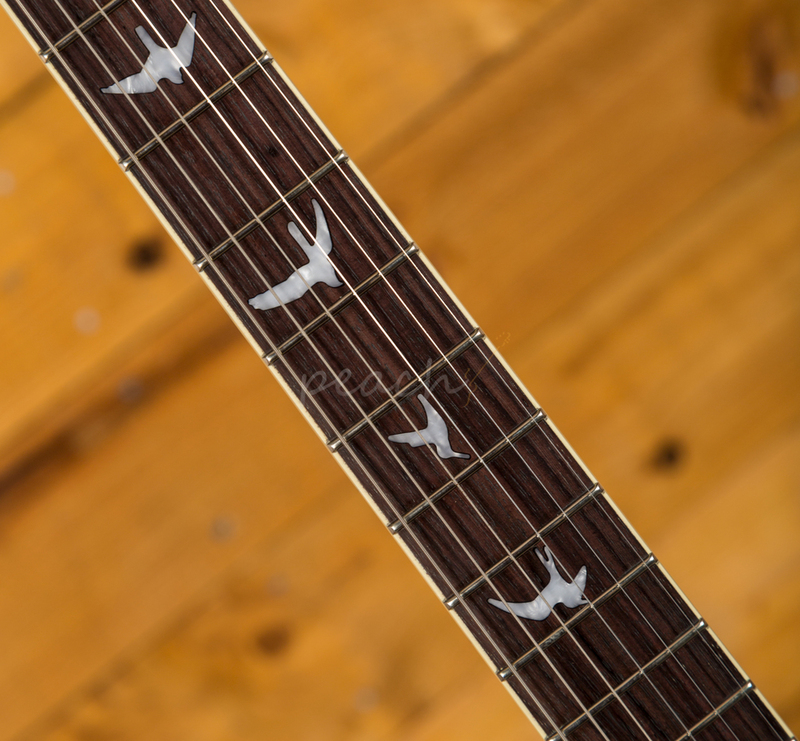 The iconic PRS birds sit proudly atop the Rosewood fingerboard for the definitive PRS experience.